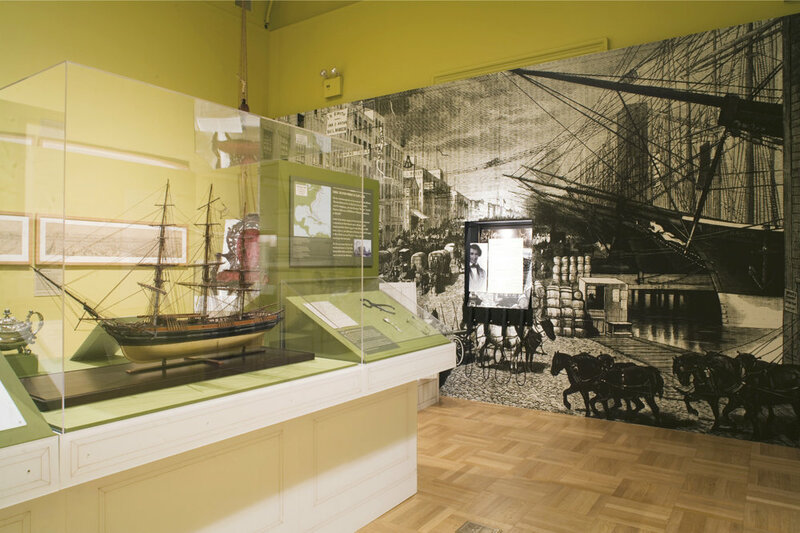 This blockbuster exhibition focused on the city's economic role in the cotton and sugar trade after the emancipation of slaves in 1827. NY was referred to as the Capital of the North. The exhibit examined the development of advocacy politics and the rise of the abolition movement. Interactive installations allowed the visitor to make his or her own Freedom Journal and to participate in the NY African American Convention of 1831. Featured topics: NY's role in the Civil War, the participation of African Americans in the war effort, Draft riots and the changing economic landscape.